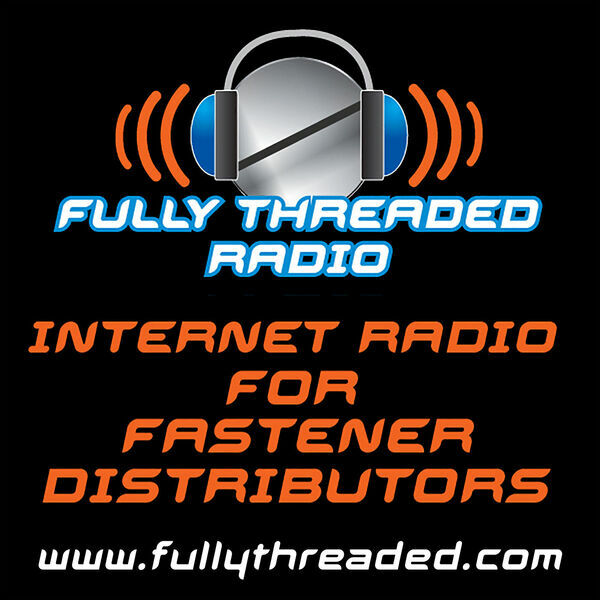 Fully Threaded Radio - Episode #134 - Got Zarf? Episode #134 - Got Zarf? All content © 2019 Fully Threaded Radio.